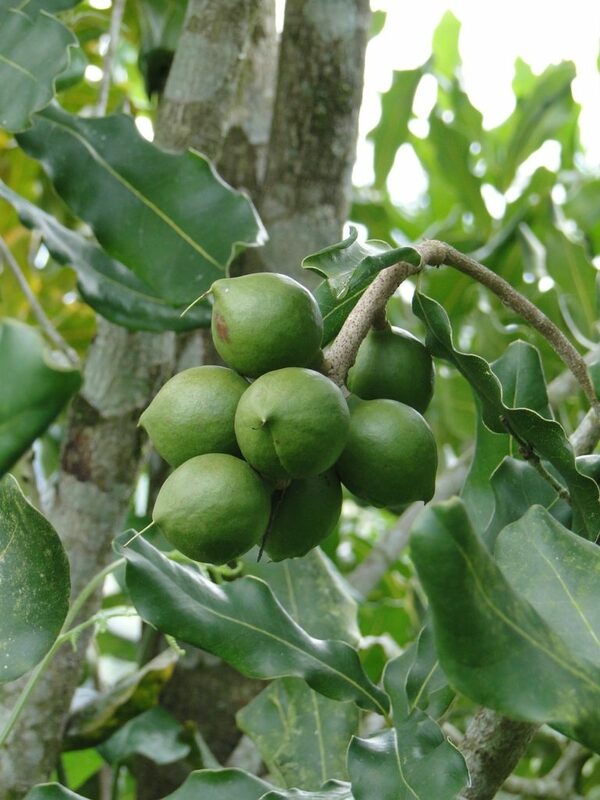 Macadamia nuts should be left to fall to the ground, or harvested through shaking of the tree. This is the way we used to harvest them when I was a kid. But 21st century impatience has motivated our farmers to resort to beating the nuts off the tree, resulting in harvesting of many immature nuts. Result: if the buyer has an effective grading mechanism, as much as half the harvest may be rejected, and the loss borne by the farmer. It does not actually matter even if the immature nuts end up with the processor because the buying price is simply averaged, to cover the processors’ loss. Thus, instead of farmers getting Shs 150+ per kg, they find themselves contending with a price of Shs 60 or 70. Our farmers dehusk macadamia nuts through violence — crowding them into a polythene bag, tying up the outlet and beating them up with clubs and thick sticks. The problem with this method is that it cracks the kennel (they whitish raw nut that fetches a great price in world markets) while still inside the husk. When processors eventually crack the nuts and find that most of their find is a bunch of cracked kennels, they are left with no choice but to lower their buying prices – dramatically. Whole kennel nuts fetch five times more in the international market, compared to cracked kennels. Here is the way Australians dehusk theres, resulting with a much higher SKR https://www.youtube.com/watch?v=_8Cg2PmYaNk. The small machine costs under Shs 500,000, which a farmers’ group or coop can finance and sub-lease to (or process for) their members. • Remove the outer husk from the nuts soon after gathering. • Air-dry the nuts in their shell for two to three weeks. Again, due to the motivation of securing quick bucks, few small scale farmers air-dry their nuts, resulting in degradation of the grade for the entire aggregated collection from an area, and a lowered farm-gate price. 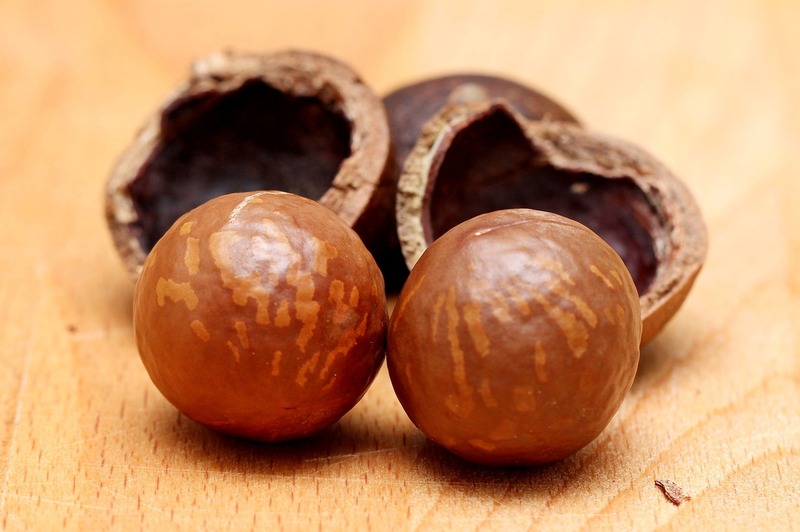 Brokers rule in the macadamia nut sale game. You may have seen a market war in the Mt Kenya area, in which brokers are ganging up against new Chinese buyers who are offering a higher price. The war has two dimensions: The field is opening up for farmers, giving a stronger negotiating position and two, the processors for whom the brokers buy are losing out on their supply sources. Now, whoever will win this market war is not my major focus here. My point is that farmers should organise themselves into groups that can negotiate and enter into contracts directly with buyers. Only through contracts can expectations, grading requirements, fixed prices, each party’s responsibilities, et al be laid out and enforced. In fact, it is only through organized groups, such as coops that farmers can be loaned the money that makes them sell in desperation. 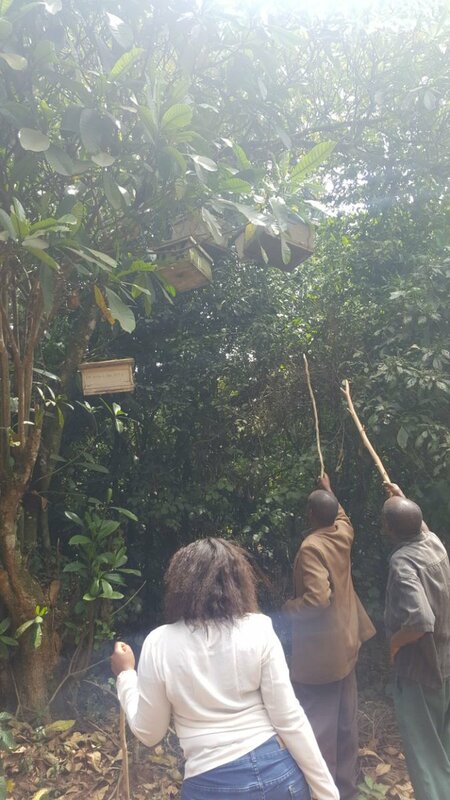 With such access to cash for immediate needs, farmers can manage to wait for nuts to fall off the tree, air-dry their nuts for three weeks, wait for the peak harvest season to pass in order for the price to rise, etc. Not all macadamia nuts are of the same size. Different size nuts sell for different amounts. Sorting nuts before sale should, therefore, be done on-farm, for farmers to sell different grades at different prices. How hard can that be, surely (a sorter is a tray with differentiated dropping off holes, such as those used in coffee factories)? Here is to our shame: Coffee factories were set up, properly, by colonial administrators. But the buying of macadamia has been happening ‘organically’ with no government facilitation in the setting up of required infrastructure. There are crooks on every side of a value chain. In the macadamia value chain, farmers have their dark side, also. Some ‘cook’ immature nuts, after dehusking, to make them turn brown, therefore look mature — just like in politics, where voters force politicians to fork out Shs 50 notes in exchange for votes and the politician in turn pays himself through mega corruption deals and inflated salaries in parliament. The point: two wrongs don’t make a right. Corruption on both ends of the value chain, simply put, just destroys the business! All the above, before we come to the big opportunity we lose: adding value locally and exporting finished products. Instead we sell raw, someone uses our nuts to add value to chocolate and then exports the macadamia-chocolate to us at several times more, making more from selling to us than we make selling raw nuts to them. Well, tafakari hayo (think about that)!